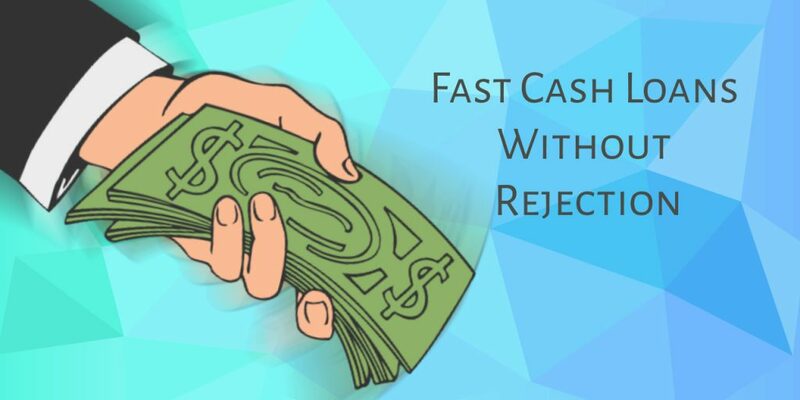 When you’re looking for a fast cash loan, one of the most important things any reputable loan company is going to want to see is proof of your income. This is exactly what we ask for at Quickle. Short-term loans are not based on your credit score, they’re based on your current salary. As long as we can see you’re making enough each month, we’ll be happy to offer you a loan that you can afford. The best way to show your current income is with your most recent bank statements. You’ll need these statements as well as official photo ID to complete any application for a cash payday loan. Not earning a steady amount? Then it would be better to get in touch with our dedicated customer service team to explain your situation. We’ll then be able to advise whether or not we can make you an offer that’s appropriate for your circumstances. On your search, you’ll probably come across loads of loan providers that offer better rates if you take larger amounts. This is a common tactic with loans as well as credit cards. The thing is, short-term cash loans are meant to be for emergency use only. We’ve all made mistakes with money and overspending in the past, but using payday loans for fun purchases is never a good idea at all. You should be applying for the smallest amount you absolutely need. Taking too much can lead to greater costs that you might not be able to manage. If a loans company can see that you’re applying for the maximum amount without the necessary income to repay what you’ll owe comfortably, they’ll be obliged to send you a lesser offer or reject your application completely. This can lead to a delay in the process and stop you from getting the money you need as soon as possible. Customers suffer a car break down and cant get to work. The fridge has broken and needs urgent repair. Customers are low on cash to buy food and supplies for the month. As we’ve mentioned, the main reason we offer these loans is to help people that are running low on cash for the month or those who’ve come across a serious problem that they can’t get through without swift financial help. In situations like this, you have limited options. You can try selling old stuff, ask friends for support, or apply for a cash loan that pays out as quickly as possible. If you’re not in an urgent situation, you should not be looking for a payday loan. As a payday loans company, the most important objective we have is to ensure your loan experience is as smooth as possible. Nobody benefits when borrowers fail to make repayments on time. There are a lot of people that claim the entire payday loan system is designed to escalate costs for loanees, but nothing could be further from the truth. Sure, there are some payday loans companies out there that’ll hide fees, have tricky terms and conditions or make promises they can’t live up to. At Quickle, we regard these practices as old-fashioned and outdated. Our approach is far more forthcoming. It’s in our best interest that your loan is as helpful as possible, because we want to be the loan provider you can depend on in future should you ever need further support. There you go! These are the most important things to remember when you apply for a fast cash loan. Make sure you get these things right and you’ll give yourself the best chance of being approved first time without delay.